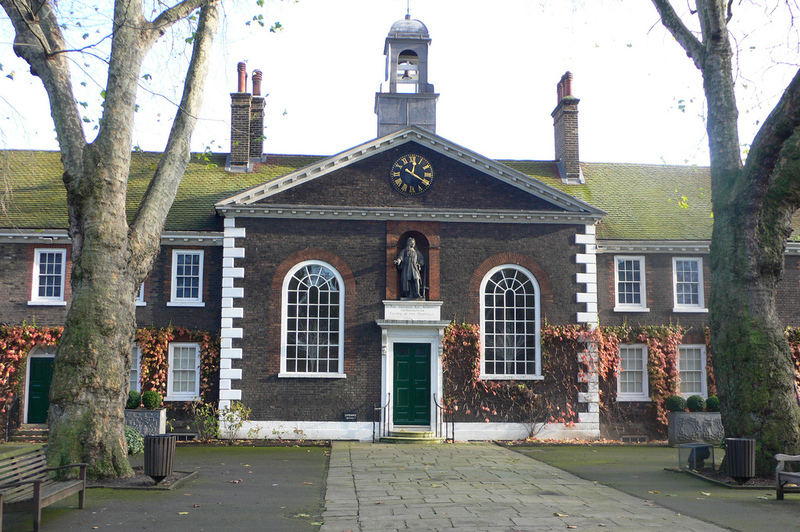 Major museums in London are free, but most ask for entrance fees for special exhibits. One of the most visited is the Museum of London and this is a good place to go if you want to learn about London history starting from the Roman times up to the present time.is another favourite as it features true London living through its English domestic interior design. Other museums to check out for free include; Horniman Museum, Tate Modern, Tate Britain, National Portrait Gallery, National Gallery and the Wallace Collection. As London boasts of some of the most renowned museums in the world, exploring these museums has to be in your list of free things to do in London. London is a perfect destination for people who love parks, and there’s good reason for it. This city is full of beautifully constructed parks like the Queen Mary’s Rose Gardens (Regent’s Park), St. James’ Park, Hyde Park, Kensington Garden. Exploring these parks should be good fun. 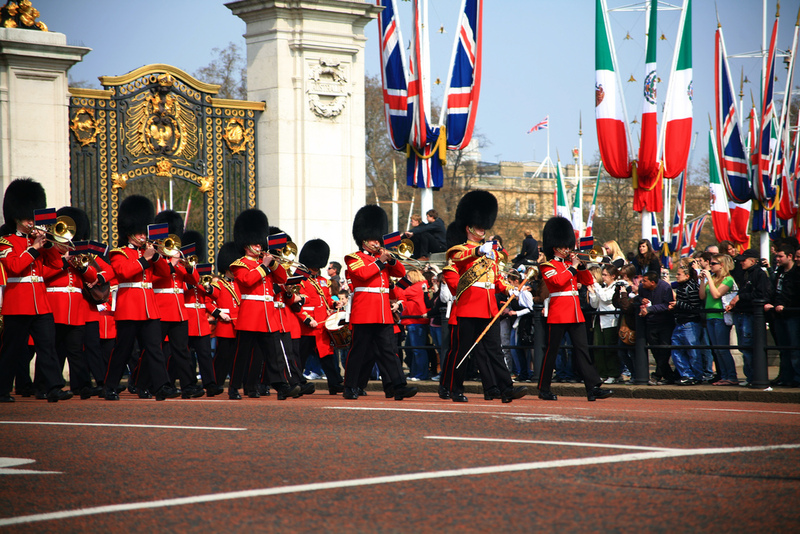 Every London visitor should never miss the chance to see this special tradition. Inside the Buckingham Palace – in the Forecourt specifically – is where the changing of the Queen’s Guard tradition occurs at 11:30 in the morning (every day during summer and every other day during winter). The great spectacle can be viewed from the outer side of the palace’s front gates. 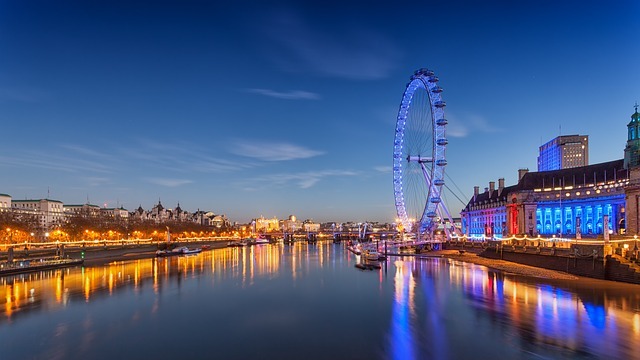 The South Bank of the River Thames is a great place to be if you want to take a relaxing and enjoyable walk while in London. There are several London landmarks that you can view along the stretch. 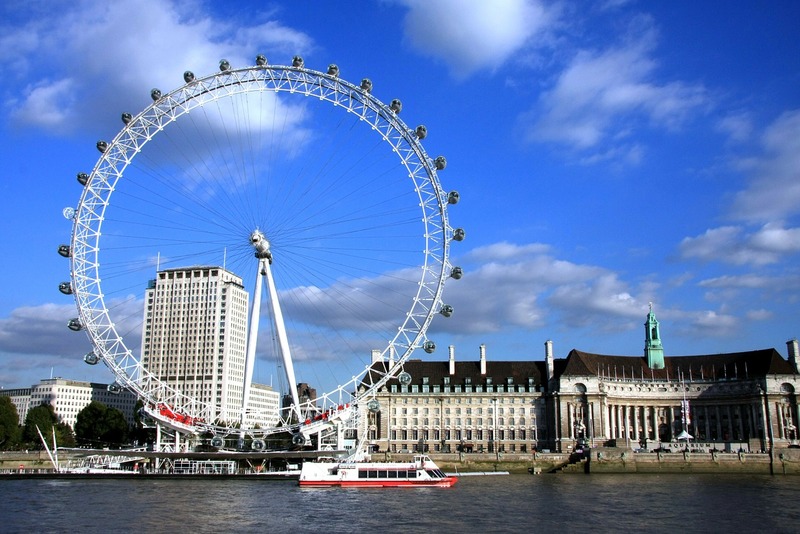 These landmarks include; the London Eye and the Tate Modern. So, this has to be one of the never-miss free things to do in London. The Trafalgar Square is considered as one of the most popular tourist attractions in the whole United Kingdom. The best thing about this place is that you can experience its wonder for free. The square offers a number of beautiful sights like the National Gallery and the Nelson’s Column. 2 Comments on "10 Top Free Things to do in London"
Totally agree with the walk along South Bank. I love the vibrant array of street performers you get there on a daily basis. They also have some amazing graffiti further up which is great to check out if you are looking for a cheap way to spend the afternoon. Some great tips!